Realmwalker Publishing Group is thrilled to announce our first Young Adult acquisitions! 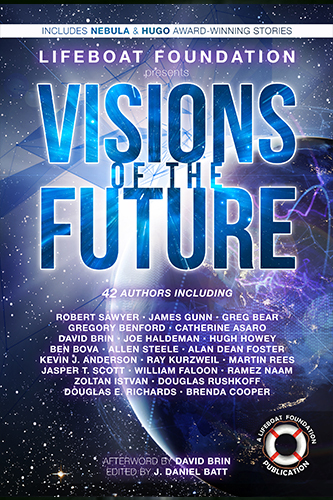 J. Daniel Batt will be joining the RPG family and bringing two books, the all-new The Young Gods and the Kirkus-reviewed Keaghan in the Tales of the Dreamside with him. We’ll have more news soon, but for now, please meet Jason and the two exciting additions to the roster. Fifteen-year-old Tryal has developed a connection with Death herself. She has tasked him to protect a special little girl chased by a pack of Cinders, shadow wolves with eyes of flame. With a cosmic-level responsibility on his shoulders, Tryal, a known coward, drags his friends (including his girlfriend Kaly and his brother Roland), into the middle of a brewing supernatural conflict. 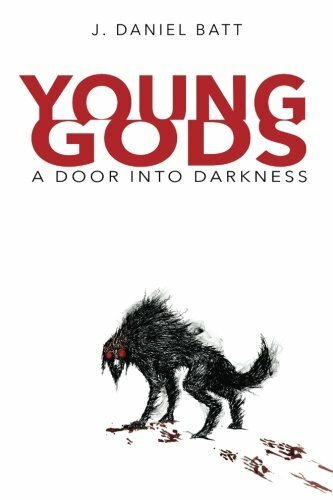 Fleeing their sleepy town of Icamna, Nebraska, they find themselves driven by the dark beasts and the cryptic messages of Death to a forgotten lakeside house inhabited by a narcoleptic angel and his ward. Along the way, the team encounter another with intimate knowledge of the Cinders. As they converge on the old house, they make a frightening discovery: the Cinders are not trying to kill the young, quiet girl, they are trying to protect her from even darker forces that threaten this world and the one next door, forces that also have plans for Tryal. But who is she and why is she so important? To find out and keep her safe, Tryal will have to overcome his own fear and risk the lives of those closest to him. There is more to your home than what you’ve seen. There is a place you have never stepped foot in. Your home has an outside, an inside, and a side you didn’t know existed: Dreamside. If you have a very healthy dose of curiosity and courage, you might be able to find it. In fact, on an afternoon not too many days ago, a young boy named Keaghan discovered the way in. 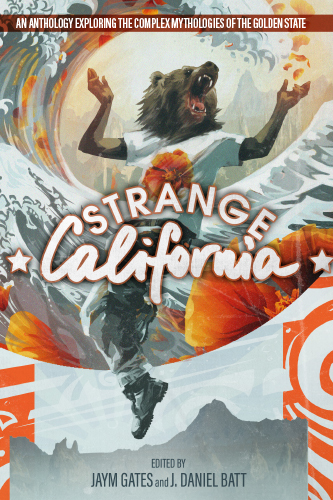 This is the story of Keaghan and his adventures in Dreamside, a strange world of twisting hallways, a labyrinth just beyond the walls (and through and between) of every home. Keaghan must journey to the Heart of Dream, over the Sea of Teeth, through the dark and deadly Blether House, into the House of No, through Overside and Underside, and more wonderful and frightening places in a race to to stop the invading Cra-gin and their horde of ravaging Tomsi. 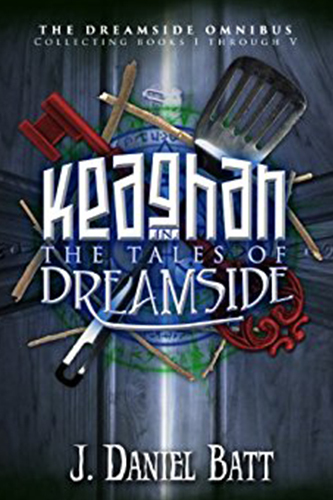 Can Keaghan save his home, his Dreamside, and all of reality? Can Keaghan unlock the mystery that is the Boy at the End and prevent the destruction of the Tree of Dream? And can Keaghan do all this when every one of his friends have fallen in the Dream War and left him alone?